Click on above to hear my interview with Glenn. 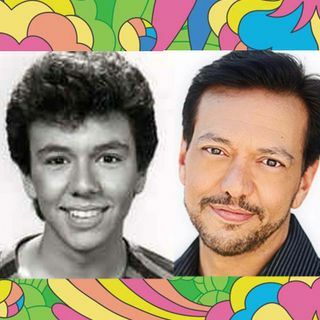 Glenn Christopher Scarpelli (born July 6, 1966) is an American former child actor and singer. He is perhaps best known for his role as Alex Handris from 1980 to 1983 on the sitcom One Day at a Time.